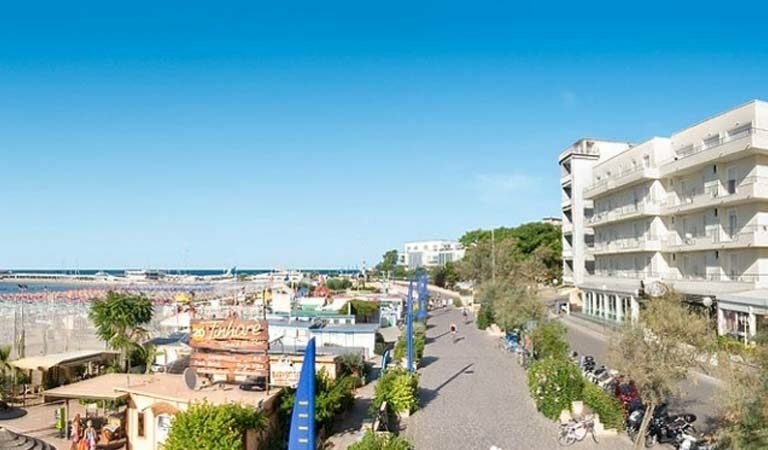 By train: Get off at Cattolica Station FF.SS, then by bus or taxi to the hotel (1 km). By plane: Rimini “Fellini” Airport, 15 Km from Cattolica, or “Marconi” Airport at 110 Km. You can request taxi service, rented car or train transfer.